Playlist Summary for Tom Ossana / Dane Brewer – The Thin Edge – June 8, 2016 MST 7:00 to 9:00p.m. Pat Metheny and Chris Potter liven our jazz mojo with an improvising whirlwind around Ray Noble's "Cherokee" from Pat's new Nonesuch The Unity Sessions to get this Thin Edge edition headed in the right direction. 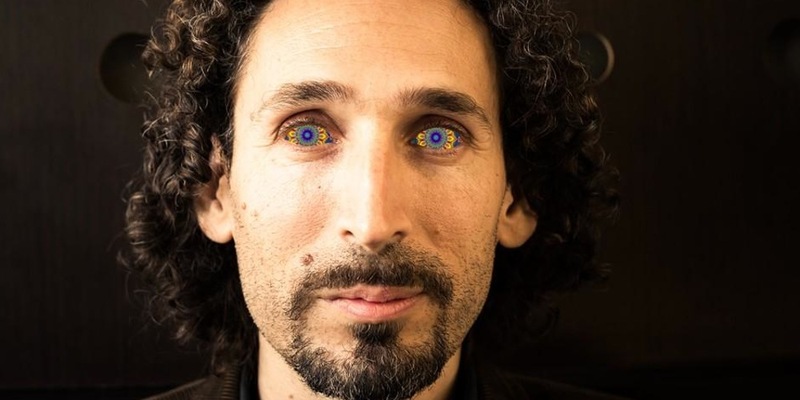 Argentine pianist Santiago Leibson's Out of Order /Spanish: Orden/ (KUAI MUSIC 2016) is next with bassist Drew Gress and drummer Devin Gray performing the title track. One of Tim Withee's favorites, "Amethyst," follows with Leni Stern's 1989 Enja Secrets. Mike Stern's wife gets help from Bob Berg's tenor and Dennis Chambers drums. From vibist Warren Wolf's new Mack Avenue Convergence, we'll conclude this half with his "Four Stars from Heaven" featuring Brad Mehldau's piano. From Music Director Serah we'll hear Swiss Jazz Orchestra ~ Pools ~ Live At Jazzfestival Bern (Mons Records 2016) covering Jaco Pastorius' "Liberty City," a tune recorded by Jaco on his 1983 Warner Bros. Invitation. 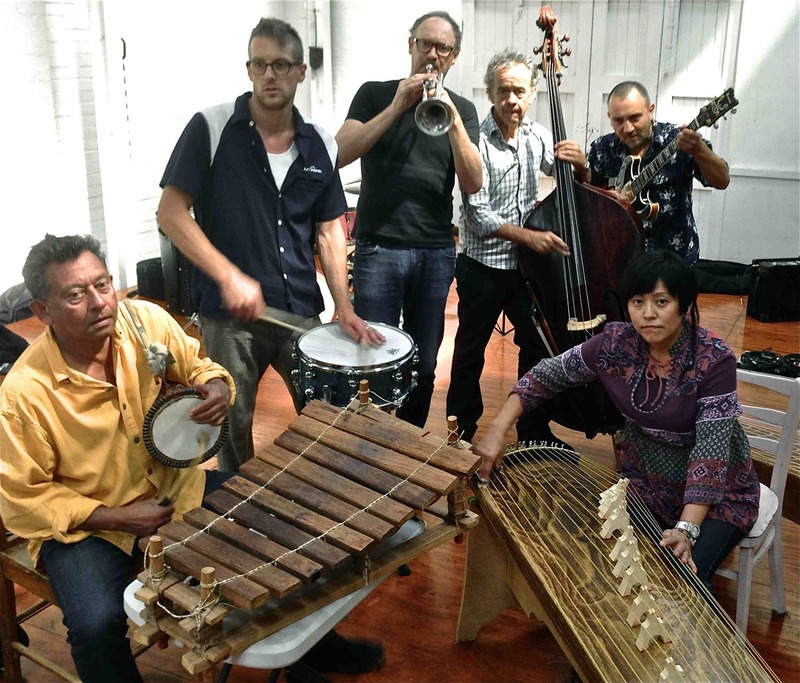 From Madrid's Juan Duran we'll hear Scott Hamilton's take on Tadd Dameron's "Lady Bird" from his 2015 Blau Records La Rosita featuring Scott's tenor with pianist Dena DeRose. Boris Kozlov's Conversations At The Well (Criss Cross Jazz 2016) covers Bill Evan's "Five" with Boris' bass, David Gilmore (g) and Rudy Royston (d). Closing this half we'll hear Pallemaerts' "Brussel-Parijs" (Brussels-Paris) from Dré Pallemaerts new 52creations Coutances, referring to a commune in the Manche department in Normandy in north-western France. Favorites Mark Turner (t) and Bill Carrothers (p) impress. Dré is a Belgian drummer. He teaches at the Lemmens Institute in Leuven and the Conservatoire National Supérieur de Musique in Paris. Thomas Fonnesbaek, whom we heard last week with Aaron Park's Groovements, heads his own group with Lars Jansson (p) and Paul Svanberg (d) covering Jule Styne's "Just in Time" from his 2015 Where We Belong released by Prophone Records. Saxophonist Scott Jeppesen is next with a ensemble cover of Richie Bierach's "Elm" from his new Creative Bottle release, El Guapo. Bänz Oester & The Rainmaikers - Ukuzinikela [Live in Willisau] (2016 ENJA YELLOBIRD) follows with "Alone Again," a tune familiar but written by an unknown composer. It's not "Alone Again, Naturally" penned by Gilbert O'Sullivan. The magnificent/ill-fated trumpeter, Lee Morgan, brings this half to a close with the poetic "Ceora" from his 1965 Blue Note Cornbread featuring an all-star cast, including Herbie Hancock and Hank Mobley. Also from Juan, we'll get that loving feeling going with Judy Carmichael & Harry Allen (words/music) performing the appropriately titled "June Song" from their 2016 GAC Records' Can You Love Once More?. Manhattan native, Spike Wilner, warms us with his take on Sir Noël Coward's "I'll See You Again" from his new Posi-Tone Records' Koan. 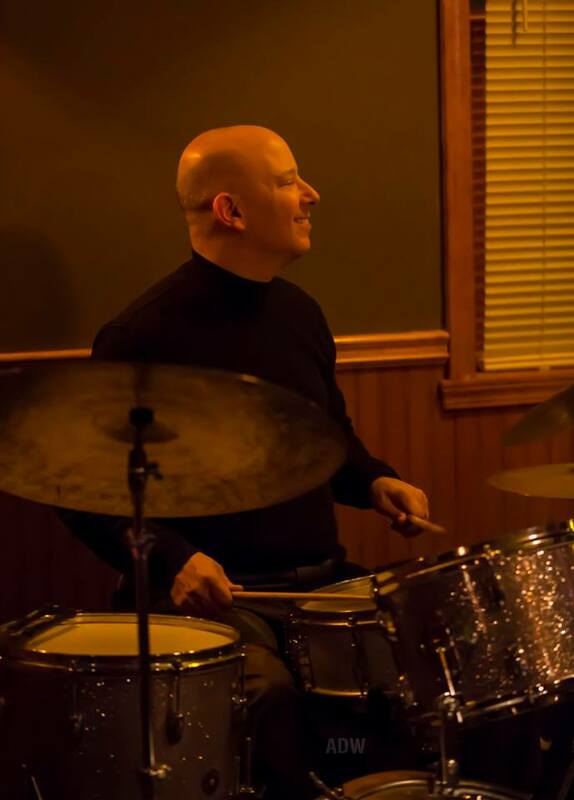 The piano trio includes Tyler Mitchell (b) and Anthony Pinciotti (d) in a performance than leans heavily on Bill Evan's rendition in Verve's Trio 64. I wouldn't normally include Charlie Parker's take on his and Benny Harris' "Ornithology" in the Romantic Half-Hour. Yet, listening to Milton Suggs singing his lyrics to Dameron's "Lady Bird," I noticed that halfway through his performance he began vocalizing probably the most famous solo in modern jazz history: Parker's in the Bird's 1947 recording that included a young Miles Davis and swing veteran, Lucky Thompson. Therefore, we'll hear the listenable 1947 Bird shellac outing preceding Milton's ensemble cover of Dameron's "Lady Bird" from his 2012 Skiptone's Lyrical. 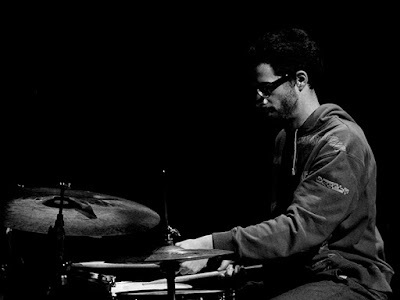 Criss Cross Jazz's Spirits and Warriors is next with Luis Perdomo's quintet covering Hermeto Pascoal's "Little Church." We continue to say "Goodbye" to multi-award winning American jazz singer, Mark Murphy, who left us last October. Here we find him with Sweden's Jan Lundgren and his 2002 Sittel Records' Plays the Music of Jule Styne with an all-star ensemble including Jan's piano, Eric Alexander (tenor), Mattias Svensson (b) and Morten Lund (d). Romance needn't end here; the rest is up to you. A special thanks to KZMU's Music Director, Serah Mead and the troops @ RoJ for their help putting the show together: Agenor (BRA), Chris do Brasil (BRA), Domi & Victor (SPA), GAB (BEL), JR (SPA), Javi (SPA), Jazzzz61 (SPA), Lira (BRA), Luisa, Menos Que un Perro (ARG), Marcos (BRA), Melokan (VEN), Raz (ISR) and Sonia (SPA). Also friend, Raul Boeira, the Brazilian based in Passo Fundo and Spain's Javier Carrete. 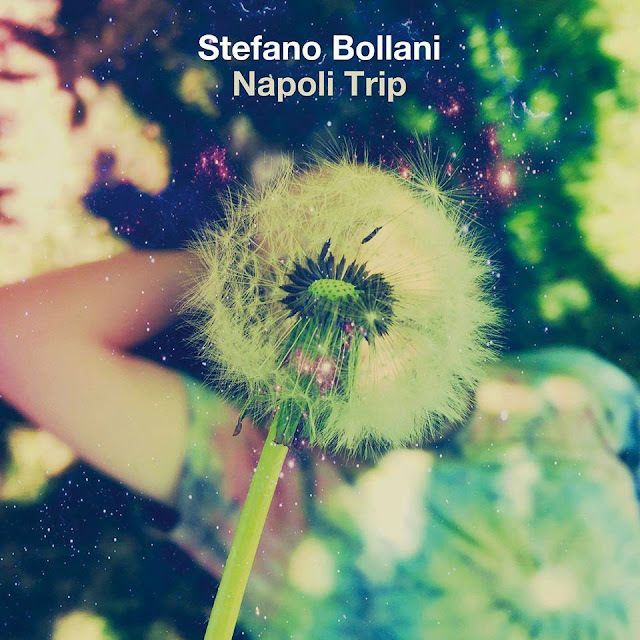 Stefano Bollani (Milán, 1972) es uno de los pianistas más personales e irreverentes de la actual escena jazzística europea. 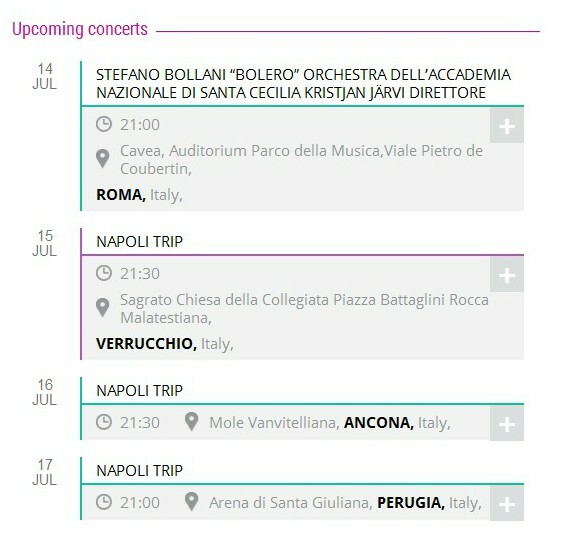 El pianista italiano, con un catálogo discográfico de más de treinta títulos, estrenará su nuevo álbum el próximo sábado 4 de junio en el Auditorio Conde Duque, ‘Napoli Trip’, un homenaje a la ciudad de Nápoles que prologará las actividades de música, teatro y danza programadas en el ciclo ‘Solsticio en Conde Duque’, que se desarrollará durante el mes de junio. 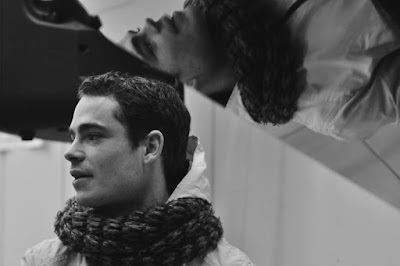 El nuevo disco del compositor e intérprete milanés es el primero que se edita en España, de la mano de Decca-Universal. La actuación tendrá lugar a partir de las 20h, con entrada libre hasta completar aforo, previa retirada de invitación una hora antes en la taquilla del centro. El pianista italiano Stefano Bollani pertenece a esa generación de jóvenes músicos europeos que se siente igualmente identificado con el jazz americano, la música europea y las músicas folclóricas, aportando a sus espectáculos grandes dosis de humor. Bollani es una auténtica estrella en Italia; cuando no está actuando en la Gewandhaus en Leipzig, en la Scala de Milán o con la Orquesta Nacional de París, escribe libros, obras de teatro u ofrece jam sessions televisivas en su programa ‘Sostiene Bollani’ de la Rai3. 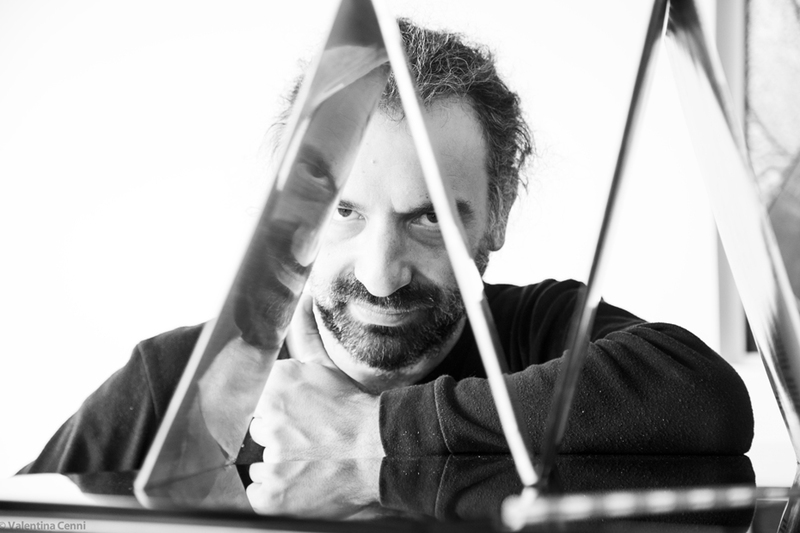 Prolífico, ecléctico, divertido…Stefano Bollani reinventa los estereotipos en sus directos desde hace doce años, obsesionado con la idea de transmitir al público la misma sensación de alegría que él experimenta tocando, porque como él mismo apunta: “es más barato que ir al psicoanalista”. Rhythm Future Quartet's -Summer Tour Starts This Week! 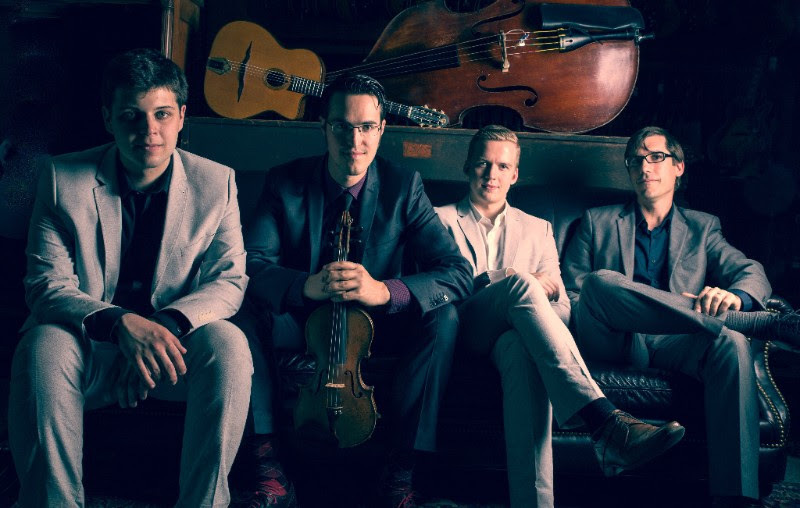 Rhythm Future Quartet, whose new CD Travels is getting rave reviews, kicks off a busy summer tour schedule with shows up and down the West Coast and the Northeast. A hard hitting swingin affair of New York's best. 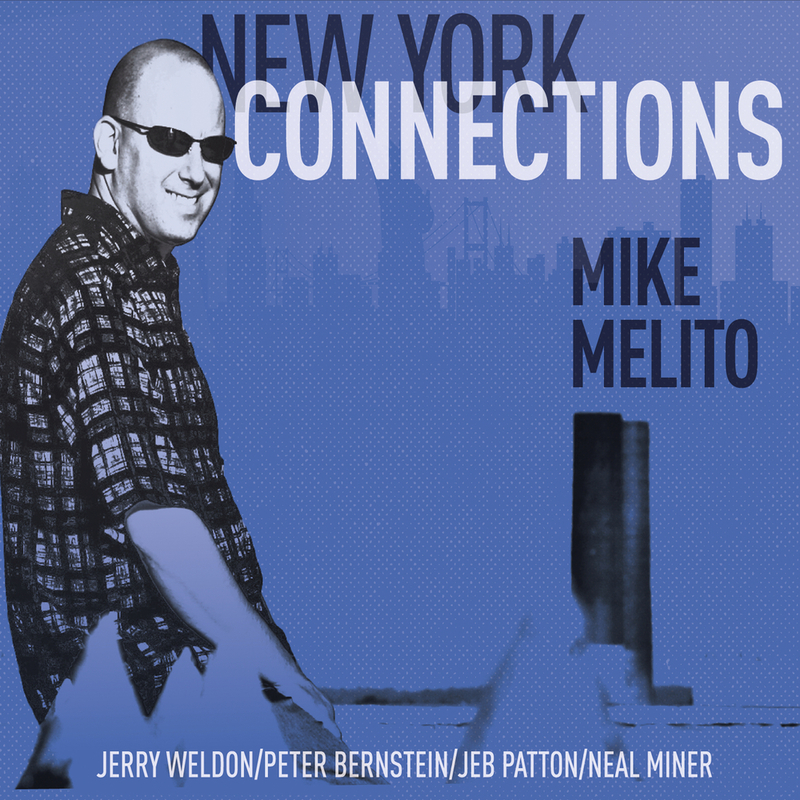 While visiting New York City and having a couple days off, drummer Mike Melito figured it would be a good idea to get some of his musical friends from the city to do a recording session. Everyone made the trip into Paramus NJ to Tom Tedesco's recording studio and this date was done in two incredibly smooth days. No more than three takes were needed on each tune and many are first takes. The band consists of the great Peter Bernstein on guitar who Mike has played a bunch of gigs with over the years. 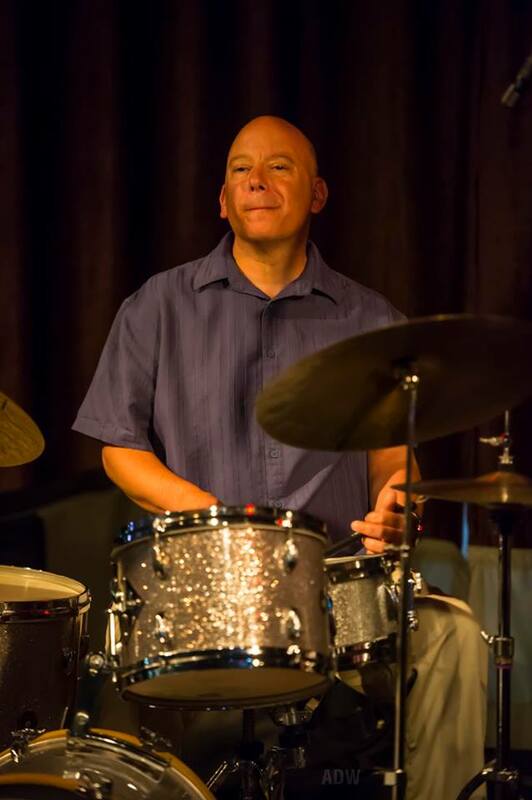 Peter's best known for his work in Larry Goldings Trio but has also worked with Sonny Rollins, Jimmy Cobb's Mob, Diana Krall, Joshua Redman and countless others. One of the most working musicians in jazz today. On tenor saxophone is a veteran of the New York jazz scene, Jerry Weldon. Weldon tours with Harry Connick Jr and often can be found playing at Showman's in New York as well as other clubs such as Smalls. Jerry has also worked with Lionel Hampton and Jack McDuff. Jeb Patton is on piano. Jeb has been the Heath Brothers pianist for many years now. He has toured the world with many others too. He also appears regularly at various clubs in the city and leads his own trio. Jeb gets a lot of sound out of the piano on burners while maintaining a great touch. 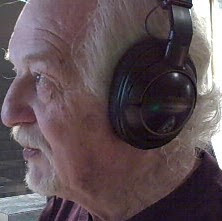 Bassist Neal Miner appears on four of Melito's recordings. 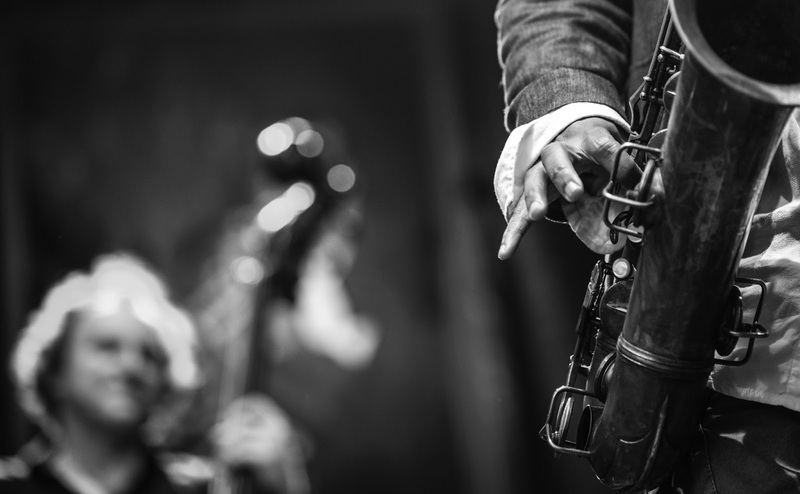 Neal tours regularly with Jane Monheit and can be seen around town at Smalls, Mezzrow with artists such as Michael Kanan and David Hazeltine. Neal has it all. Great sound, time, swing and is a great soloist. You can hear Neal clearly without the use of an amp. Does the world need another collection of Beatles covers? The same argument could be had about any of the dozens of standards that regularly, sometimes ad nauseam, crop up on new releases. But redundancy is validated each time an Amy Winehouse takes on "Body and Soul" or Avicii reinvents "Feeling Good," and those instances serve as wakeup calls to re-appreciate the originals. There should be little doubt that the works of John Lennon and Paul McCartney—and occasionally George Harrison—need to be included in the vaguely defined category of "standards." 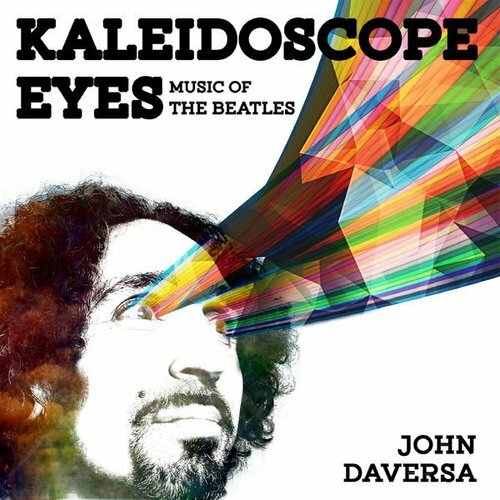 On the live recording, Kaleidoscope Eyes: Music of the Beatles, the trumpeter, composer, band leader, John Daversa, shows us why that's the case. 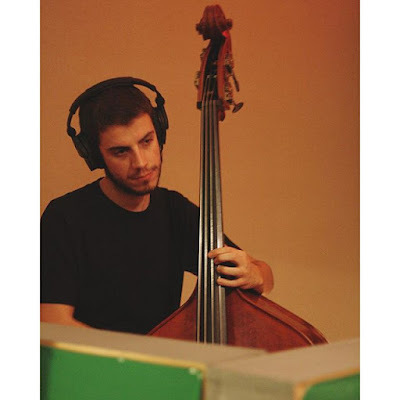 Daversa is still a relative newcomer to the jazz scene though he has an impressive resume including performances at the Montreal Jazz and Montreux Festivals. The Los Angeles based musician released his debut, Junkwagon (BFM Jazz, 2011) with little fanfare despite the appeal of the album. 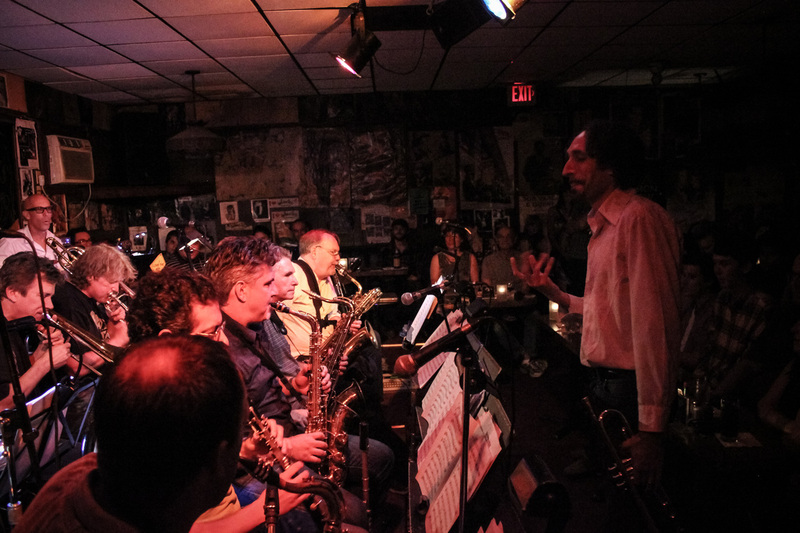 He's led smaller groups and several big bands but his Progressive Big Band is a massive ensemble with forty members, not including a six-person choir and a dozen guest musicians. On Kaleidoscope Eyes he allows the Beatles compositions to unfold into improvisation, developing and shifting momentum and finally interpreting most of the pieces as fresh and contemporary. "Good Day Sunshine" storms out of the gate, big and brassy with a fine tenor solo from Tom Peterson. Reneé Olstead, primarily know as an actress, smokes the piece with a voice that was made for real jazz singing. The pace slows on the instrumental, "And I Love Her" with Daversa taking the opportunity for an expressive solo while "Lucy in the Sky With Diamonds" weaves in and out of a carnival atmosphere. "Here Comes the Sun" begins on an appropriately pastoral note but turn abstract as it progresses. Olstead returns on "Do You Want to Know a Secret" channeling Eartha Kitt in her sensuous reading of the song. The one instance of Kaleidoscope Eyes faltering is on the ten-plus minute "I Saw Her Standing There," where the parts are greater than the sum. With flat-out aggressive swing, rap, free improvisation and more, the wheels come off the track a bit. Daversa manages to regroup for the rousing finale, "Kaleidoscope Eyes Medley: With a Little Help From My Friends/Ob-La-Di Ob-La-Da/Sgt. Pepper's Lonely Hearts Club Band/I Am the Walrus"
Porta-Jazz is an association of jazz musicians based in Oporto, Portugal, born in 2010, that aims to stimulate the creation and regular presentation of original jazz projects and to establish an efficient link between the artists, the usual audiences, the new audiences and all the entities involved in the musical circuit. 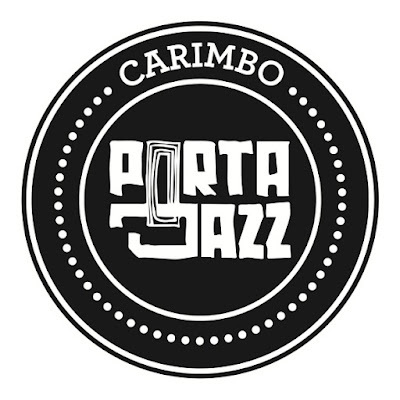 To enhance that, we have our own independent imprint – Carimbo Porta Jazz. 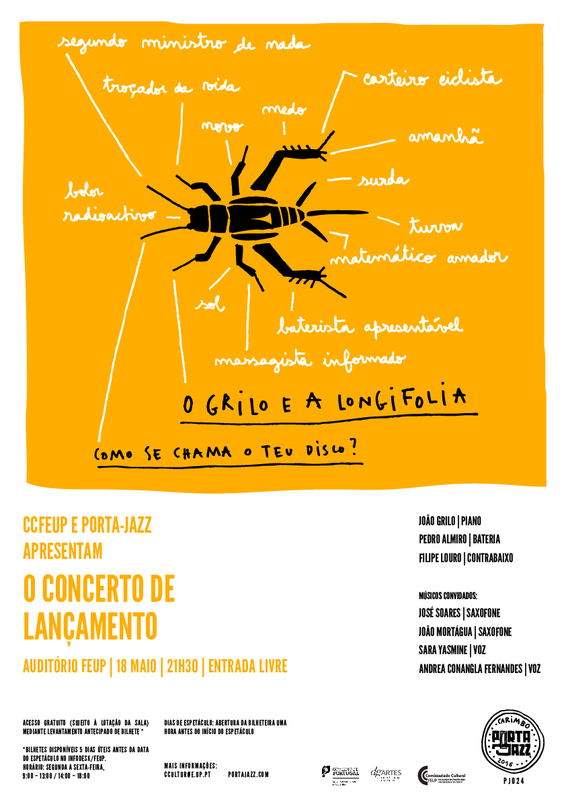 The outcome of one record released under purview of Carimbo Porta-Jazz is an unique limited edition with special attention given to details such as sound quality, shape and graphic treatment, defying the massive distribution and stating the personal investment musicians hand over to their projects, be it during the creation process, performance or when sharing their work with the audience. 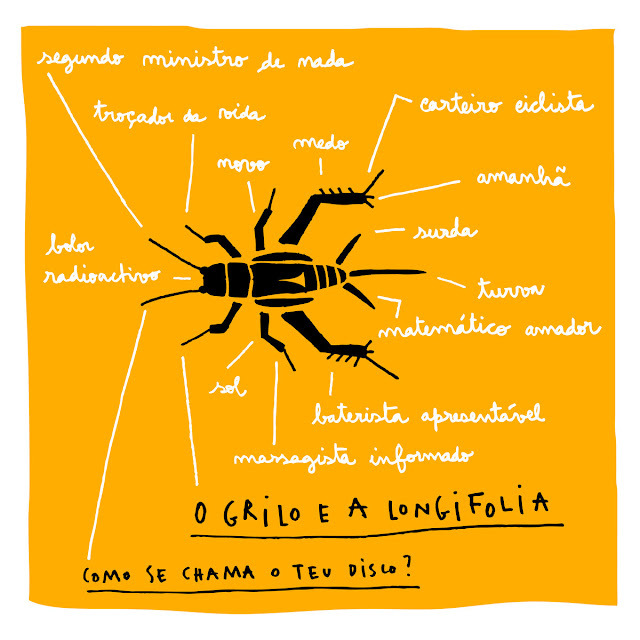 Quem não está familiarizado com o termo 'Longifolia' pode ficar com a ideia que este se refere a uma festa ou a uma loucura comedida lá ao longe. Chegados a este ponto, cometeram-se já dois erros: Primeiro, o termo é apenas um epíteto usado para um conjunto de plantas de forma a qualificá-las como plantas de "folhas longas". 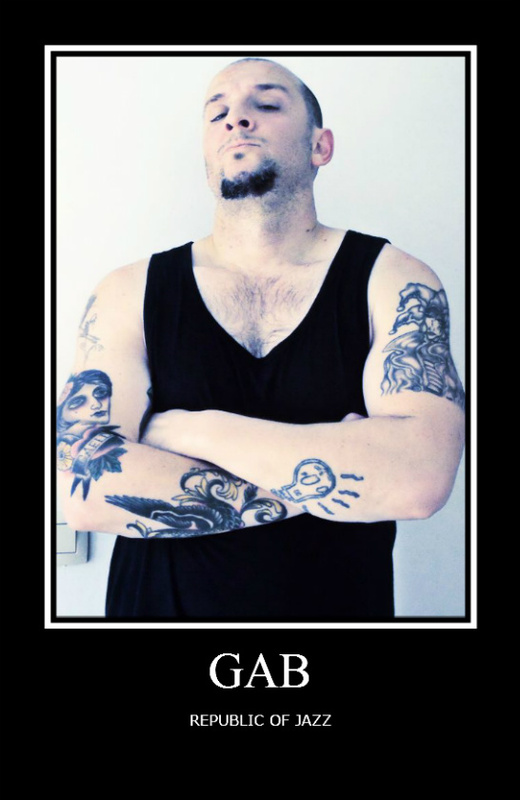 Segundo, se com segundas intenções o termo poderá referir uma festa ou uma loucura comedida, é enganador pensar que estas estão lá ao longe, estando bem mais perto do que o que parece. Por outras palavras: O Grilo e a Longifolia, vão apresentar o seu primeiro CD, às 21:30, na quarta-feira, dia dezoito de Maio, no auditório da FEUP. Que é como quem diz: - Está quase, não é assim tão longe, e diz que aos grilos, por essa altura e ao anoitecer, lhes dá imenso gozo cantar. Way Out West’s sound has been described as “utterly unique” and has earned the band a loyal local following as well as invitations to play some of the largest music festivals and venues in the world in countries including, Korea, Japan, Chile, Norway, England, Italy and Canada. In addition to Peter and Satsuki, Way Out West's line-up for this collaboration features long-time Way Out West members, Ray Pereira (percussion) and Howard Cairns (bass and button accordion), along with the exquisite talents of guitarist Lucas Michailidis playing bottleneck and acoustic guitars, and drummer Rajiv Jayaweera. Way Out West is currently working on material for a fourth album. 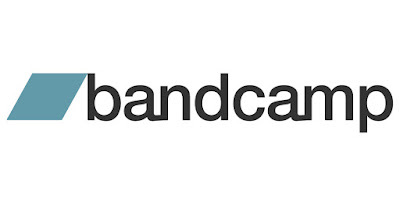 They have three previous releases: Footscray Station (Newmarket Music 2003), Old Grooves for New Streets (Jazzhead 2007), The Effects of Weather (Jazzhead 2010). 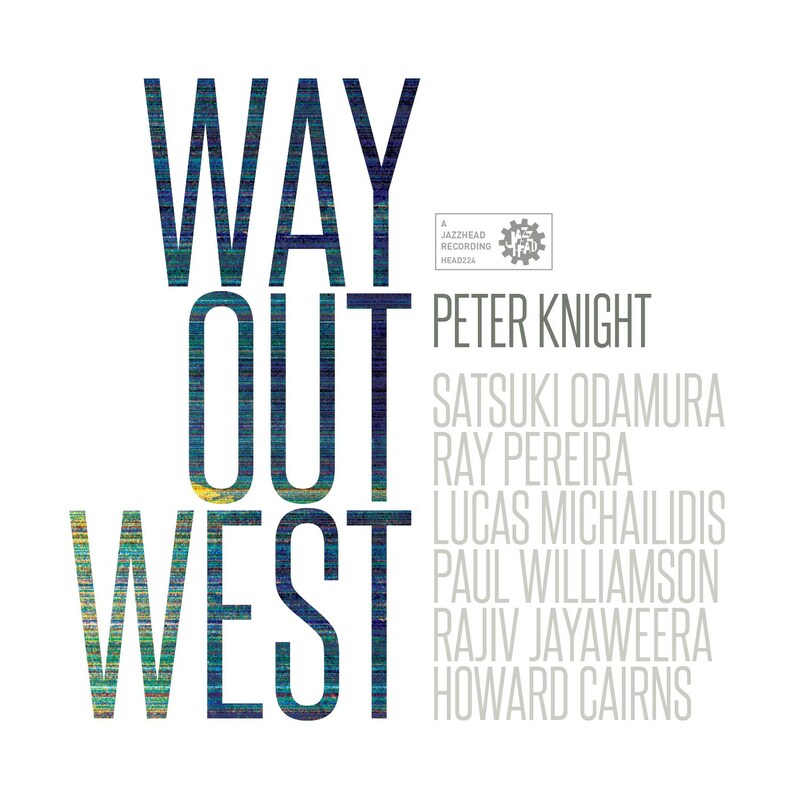 Led by Peter Knight, Way Out West’s intriguing new project features the Sydney based koto virtuoso, Satsuki Odamura and builds on the band's long history of integrating Asian instrumentation and approaches in a contemporary setting that infuses these influences with irresistible West African influenced grooves and jazz inflected melodies. Anthony Blaise - by Peter Knight and Way Out West with Satsuki Odamura from Peter Knight on Vimeo. 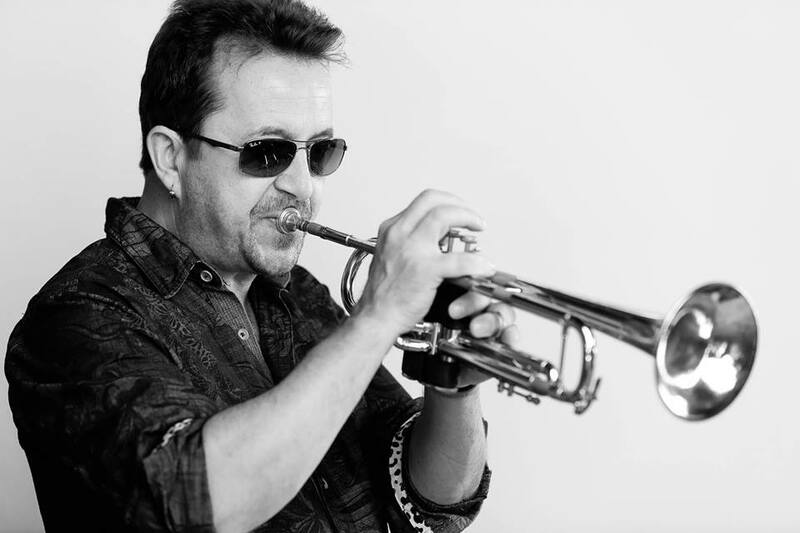 German-born trumpet player Steffen Kuehn performed already with a great array of artists before he started his own solo projects. His debut album Now Or Later was released in 2002, followed by Trumpop (2008), a smooth jazz project with dazzling contemporary jazz elements. 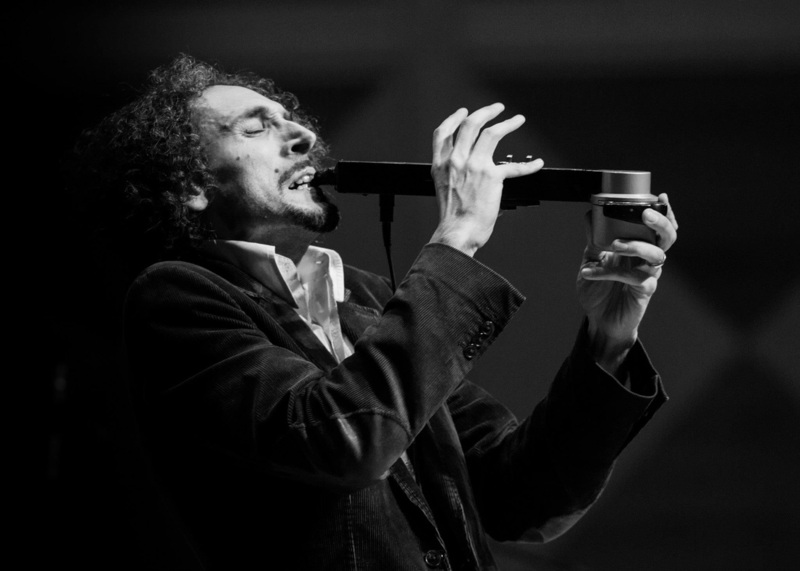 Meanwhile he won in 2014 with the co-founded 20-piece Latin Big Band Pacific Mambo Orchestra a Grammy® Award for Best Tropical Latin Album. 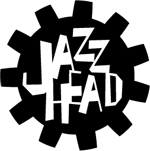 Time to create the new solo album Leap Of Faith, which will be released on May 15, 2016.
Who Knew is a fresh approach to the contemporary jazz genre with an exquisite horn arrangement. One can compare the powerful starter with the instrumental Incognito albums. 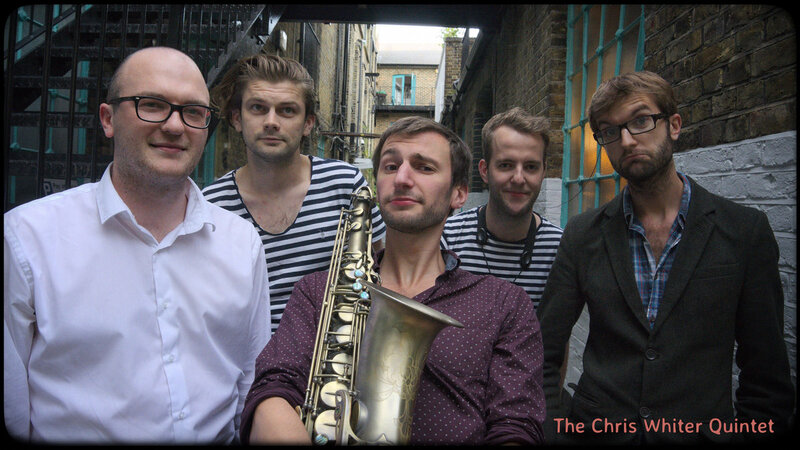 Musical peaks are Steffen's trumpet solo and the prime excursion of keyboardist Colin Hogan. 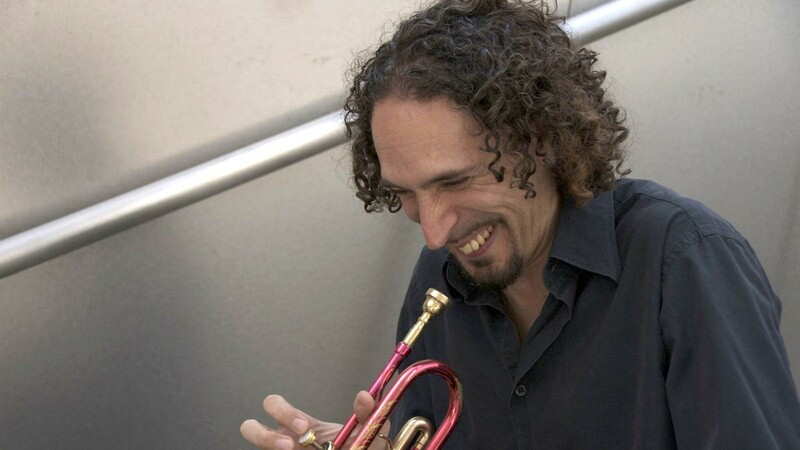 Leap Of Faith digs deeper into this genre with Steffen on muted trumpet in the lead and a stunning sax performance by Marc Russo, who is a former member of the Yellowjackets and performs since 17 years with the Doobie Brothers. Geraldine was originally released by the Yellowjackets on their album The Spin (1989). Comparisons with the original fail, when the interpretation goes its own way like on this album. The horn arrangement is intense and Colin Hogan's solo draws the listeners into the tune. The term Storm is associated with massive forces of nature. Experience the exhilarating dynamics, raw power, and speed of this aptly titled interlude. Serenity is the only vocal contribution on this album featuring jazz singer-songwriter Alexa Weber Morales, who also appeared on the Grammy® Award winning debut album of the Pacific Mambo Orchestra. The lyrics in Portuguese language elude my interpretation. 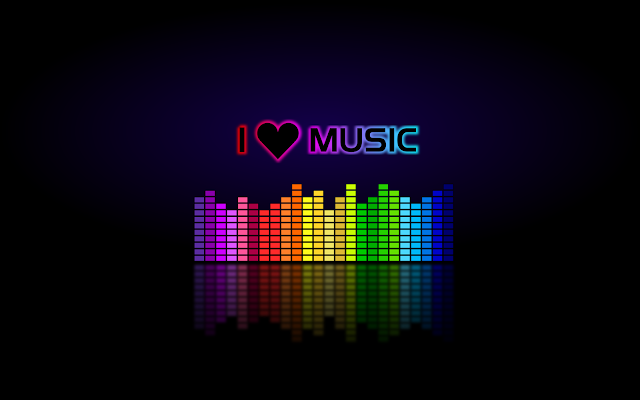 On the empathic level the song stimulates the impression of lovable peacefulness. George Cables wrote Helen's Song for his album Cables Fables (1991). The song is dedicated to Helen Wray, Cables' love of his life, he lost to pancreatic cancer. 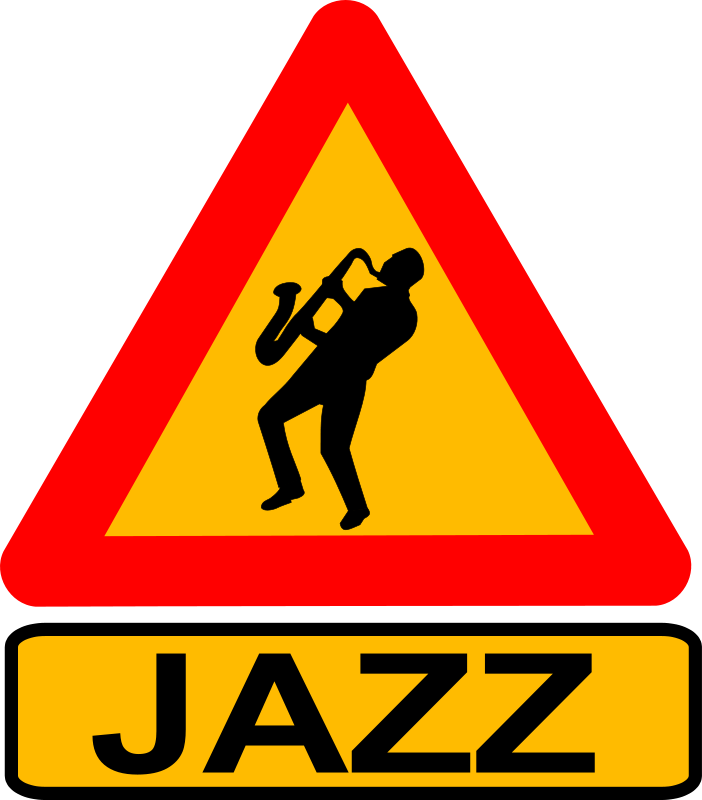 Cables is considered as Bebop icon, while this special tune has a more sonic twist. Steffen's rendition shines with excellent horn harmonies. With a keen sense for melody and harmony Steffen creates the horn emphasized Now Is The Time. Playing Lanechange brings several melodies of the past into mind from Cantaloop to the theme of Mission Impossible offering a pyrotechnics of horns. 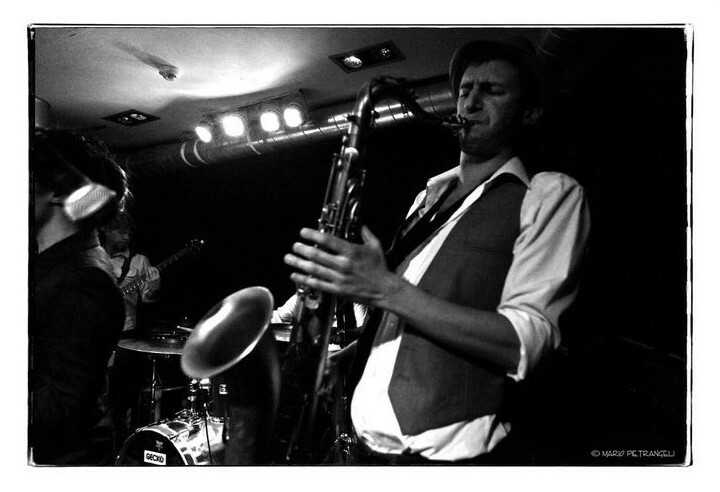 Steffen packs a big punch of throwback fusion style into Above The Fold pushing the tune through the roof with hot sax and drum solos. The album ends with the mellifluous florid Vivienne And Simone's Lullaby in contrast to the previous energetic harmonic progressions. 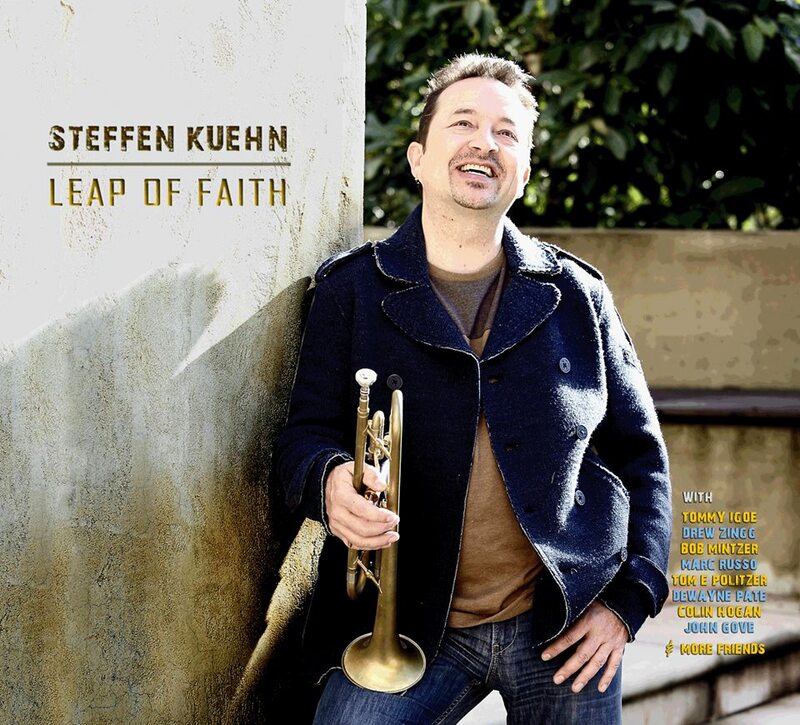 Steffen Kuehn's Leap Of Faith captures a master of contemporary jazz at the top of his game. 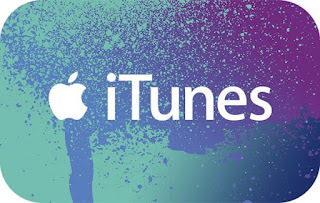 This album is not only for friends of horn powered music but for the global community of good jazz. 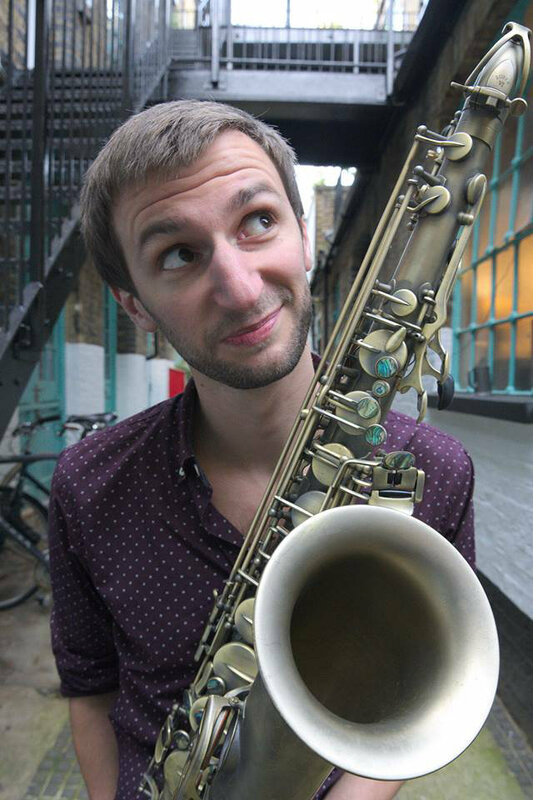 "He is a hot prospect if jazz composing is where he focuses his many talents" - John Fordham, The Guardian. An emerging talent on the jazz scene, Chis Whiter has already been listed as 'one to look out for' in Jazzwise magazine. 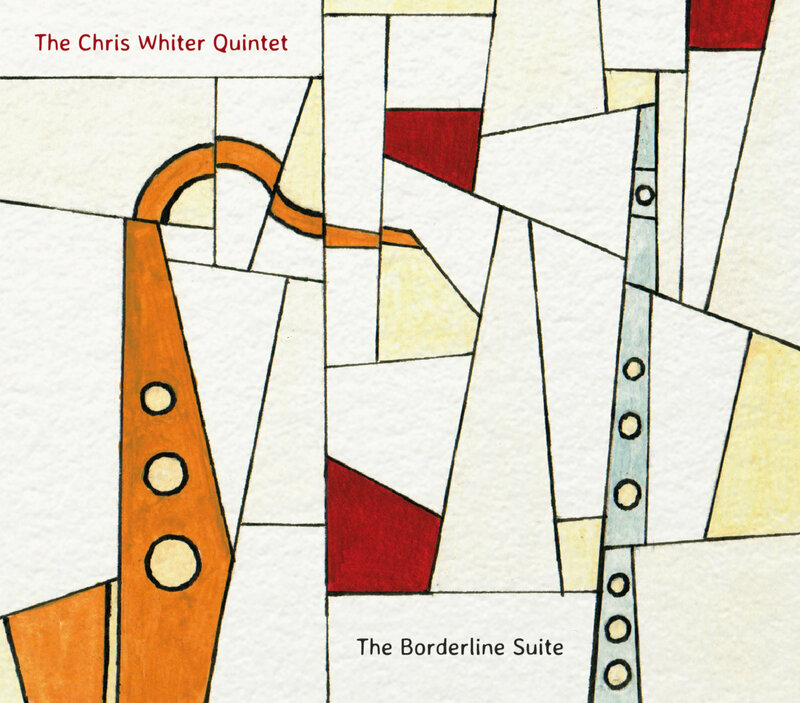 Chris's layering of instrumental textures and rhythmic patterns has become a trademark of his compositions, with works being featured at the BBC Proms and Ronnie Scott's Jazz Club. He has performed at top UK venues and international jazz festivals (Montreux, Vienne, North Sea), and in 2014 he won a place on the Metropole Orchestra Arrangers’ Workshop, working with renowned composer Vince Mendoza, and Grammy award winning vocalist Gregory Porter.